news iiNet is offering a 50 percent discount for a limited period on HFC cable plans in some parts of Victoria where it owns its own infrastructure. The new cable plan provides a maximum potential download connection speed between 80-100 Megabits per second (Mbps). So for customers currently on a standard ADSL plan receiving less than 24Mbps, there will be a significant increase in connection speed if they move to HFC. iiNet said that residents of Geelong, Mildura and Ballarat in Victoria can now sign up to the firm’s ultrafast hybrid fibre coaxial (HFC) cable network and take advantage of the deal. iiNet’s cable plan is normally available for $79.99 per month, with local and standard national calls included and 1000GB of data. The offer reduces the first 12 months on a 24-month contract, resulting in 39.99 per month for the first year. Customers should note that the offer is only available on 24 month contract, only applies to new customers, and requires a $59.99 standard installation fee. Further, an activation fee of $159.99 applies to standard cable service installations unless otherwise specified. In its terms and conditions, the firm spells out the minimum cost as $1,499.75 on 24-month plan, and states that it is a limited time offer (available until March 31, 2016). Standard cable installations include a cable modem and customers will need to connect this to a fibre-compatible router to connect multiple devices, and make use of Netphone. Get 50% off your monthly plan price for the first 12 months. Only available on new Cable orders. Have both uploads and downloads count towards the monthly quota. Will have download and upload speeds be restricted to 1/1Mbps for the remainder of your billing month if the quota is exceeded, however a data pack can be added to avoid this ‘shaping’. Setup Fees for standard activation (a one-off activation fee) are $159.99 for a no lock-in contract or $59.99 for a 24-month contract. Furthermore, fees may be incurred for non-standard installations. The company makes the disclaimer that the actual throughput speeds may be slower than stated above and could vary due to various factors. As the article states, it is where iiNet own the infrastructure. iiNet rolled out some HFC in Victoria, mainly in Geelong I believe. Back in the olden days, Neighbourhood Cable rolled out HFC in a number of regional centres. They were subsequently bought up by TransACT, who was subsequently bought up by iiNet, who was subsequently bought up by TPG. >So this is iiNet reselling ex-Telstra /Optus HFC that’s been folded into the NBN? It’s the old Neighbourhood Cable network that came to iiNet by way of TransACT. Only ever existed in Mildura, Ballarat and Geelong. Saying that subscribers need a “fibre-compatable” router isn’t really accurate. First, the last-mile of HFC is Coax copper. Secondly, the HFC modem that iiNet supply has wifi which would mean it’s already able to act as a router. 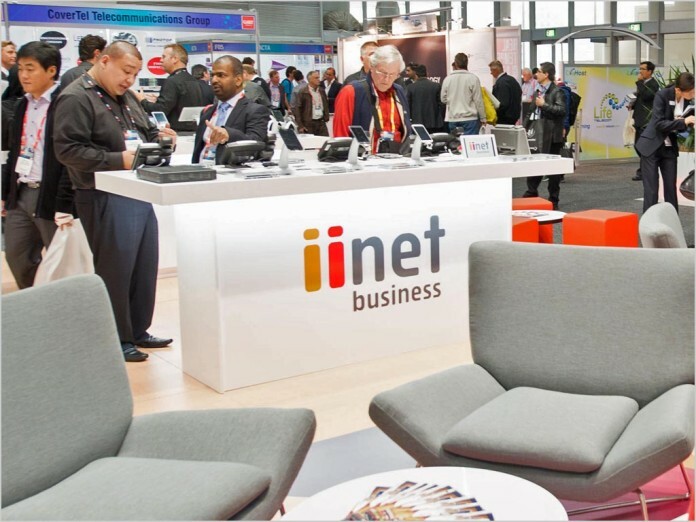 Lastly, if the customer want to BYO router then they’re going to want one with an Ethernet WAN interface (rather than, say, GPON fibre or even HFC coax) and configure the iiNet-supplied device to bridge to it. Uninvitedguest – not many complaints from NC/TransACT/iiNet HFC customers about congestion on their HFC so far on WP. Quite a few people posting speedtests since iiNet removed their speed cap – showing speeds up to 300/40Mbits – though.